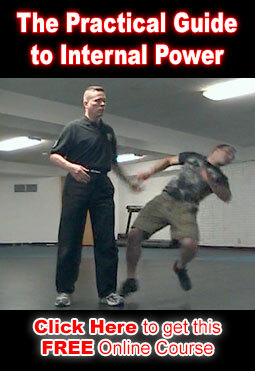 In Street Self Defense physical safety refers to the idea that you must be able to think and perform in a way that helps you avoid fights and keeps you safely out of harms way if possible. You only physically fight as a last resort when there are no other good options. It also means that when you have to fight then you fight in a way that will end the situation as rapidly as possible doing everything you can so that you emerge from the fight with as little damage as possible. In the case of defending yourself against a larger, stronger, faster, better armed or/and multiple attackers it means doing whatever you have to do to the attacker(s) in order to end the situation without getting injured or killed yourself. This may mean killing or maiming the assailant in a brutal way as rapidly as you can so that the fight with them ends right now so you can get away.